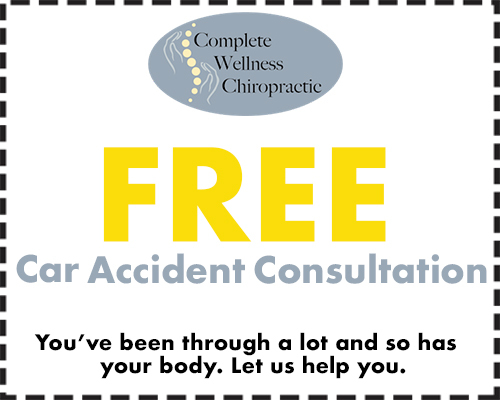 Auto Accident Consultation - Get Back to Feeling Great! Call today or Request an appointment and mention this special! Who is chiropractic right for? Chiropractic is not just for people who have been injured in a serious accident or experience constant pain. While it does help and has long-term results for patients like this, Chiropractic care is really a health solution for anyone and everyone! The best way to find out if chiropractic is right for you is to come in and speak with a Doctor of Chiropractic and discuss your specific needs. Over time, our bodies move and change which can cause unnecessary stress on certain parts of our body. 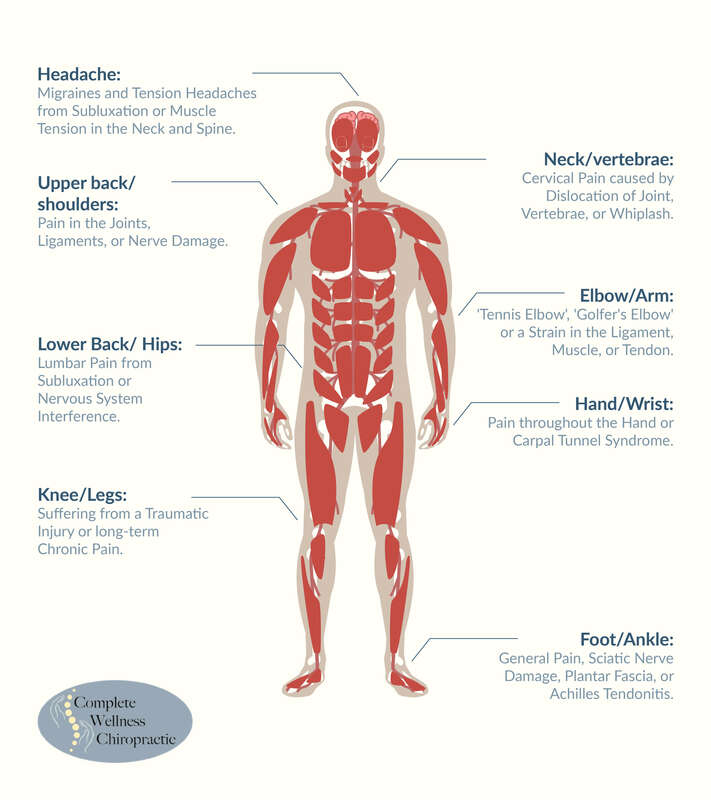 Stiffness, soreness, pain and chronic headaches are all symptoms of an unaligned body. Your immune system is increased up to 48% for the next 24-48 hours after a chiropractic adjustment.